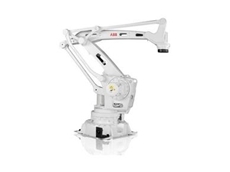 ABB manufacture the innovative IRB 1520ID Lean Arc Welder Robots for precise and efficient welding applications. 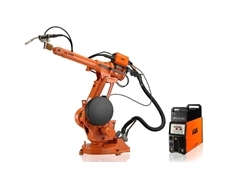 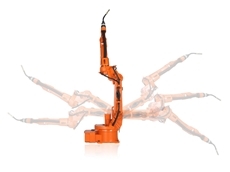 These intelligent machines require minimal maintenance and deliver precise and stable welding. 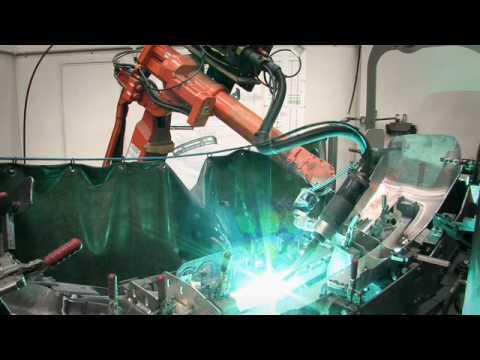 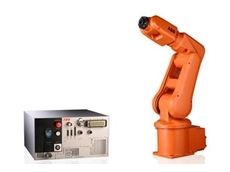 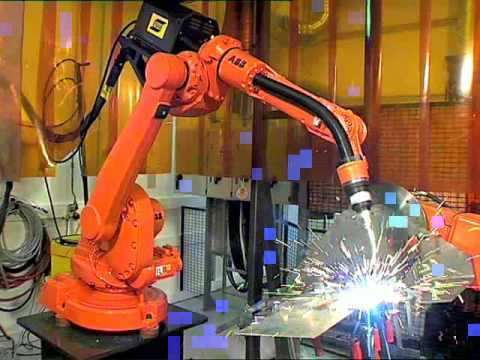 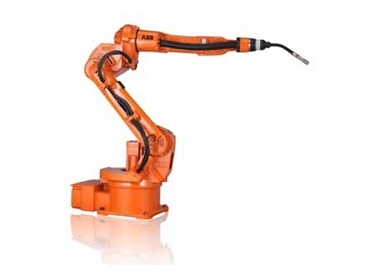 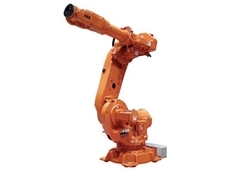 06/02/13 - Here we take a look at two other industrial robots from ABB Australia, one used for arc welding and the other used in material handling and assembly applications. 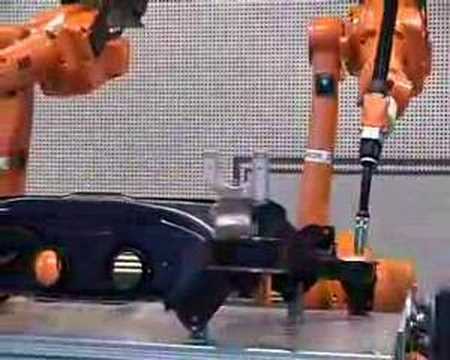 01/02/13 - Industrial robots are being installed in record numbers worldwide. 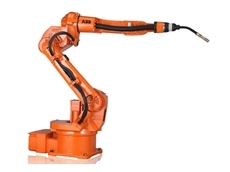 In this series of articles, we look at a number of industrial robotics solutions provided by ABB Australia. 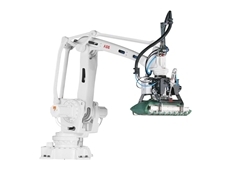 02/08/12 - ABB Australia announces the introduction of the new IRB 1520ID arc welding robot for use in metal fabrication. 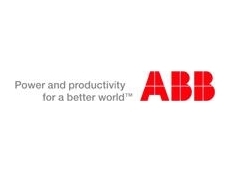 08/05/12 - Thirty eight years after the first all electric robots entered the market ABB celebrates its 200,000th delivery with a ceremony in China. 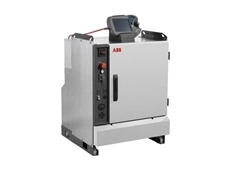 02/02/11 - ABB introduces ArcPack, a new robotic welding package designed to offer high quality welds with minimum downtime.